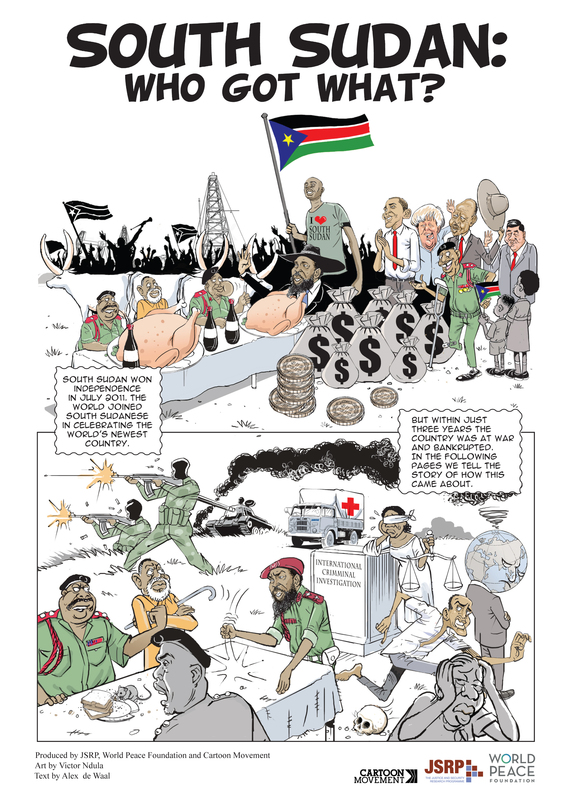 Have never really been into comics, but South Sudan: Who Got What? is a fantastic collaboration between Dr. Alex de Waal (LSE) and Victor Ndula (Nairobi Star). Wish I had this in time to share with my students in GEOG 410.